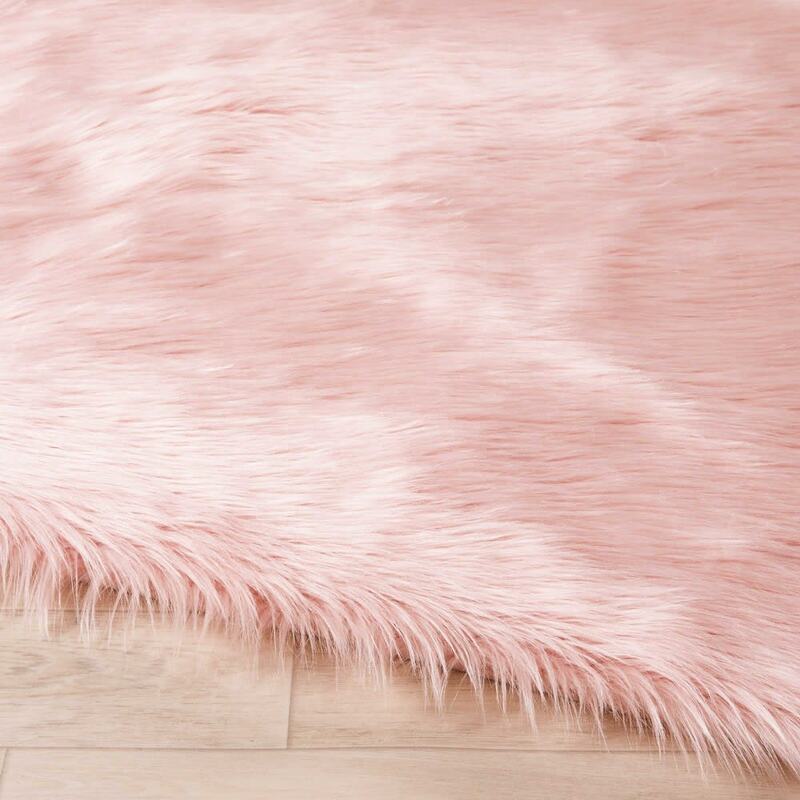 Bubblegum-coloured, a super-soft feel and a cosy thickness: you'll love the BLUSH pink faux fur rug! 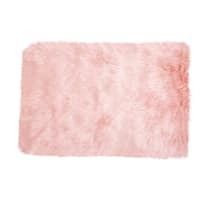 The perfect combination of softness and originality, this faux fur rug is just what you need for a bedroom with Nordic influences. 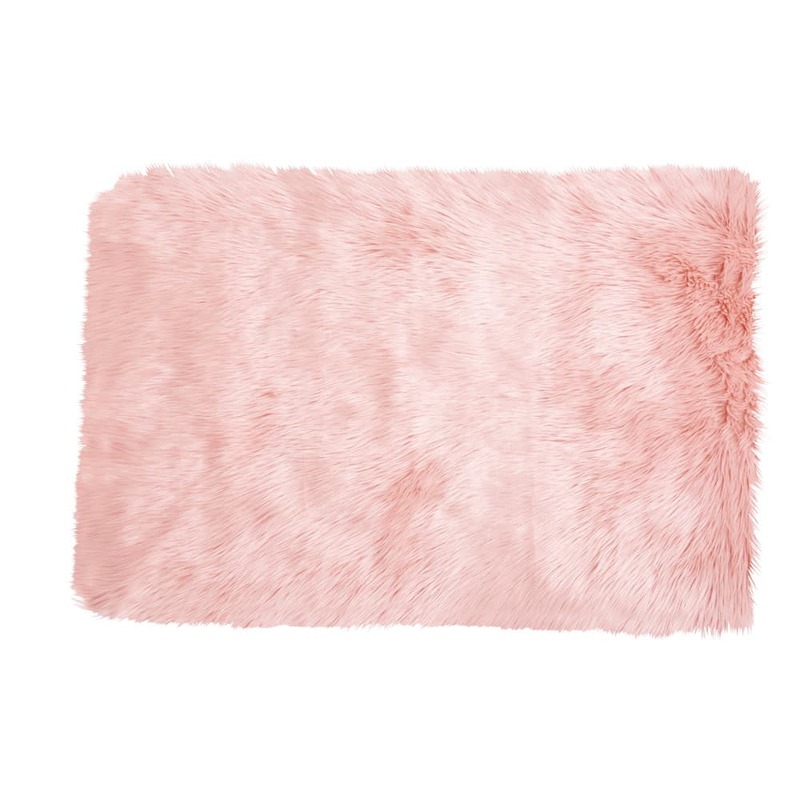 Place this pink rug at the foot of your bed and savour the delicate feeling of its super-soft texture under your feet. It will fulfil its full potential in a teen's bedroom featuring stylish accessories!